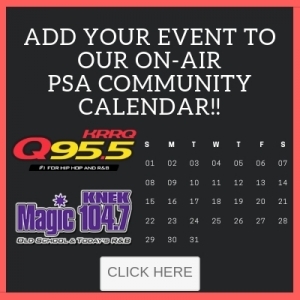 Get your event on the Magic 104.7calendar! 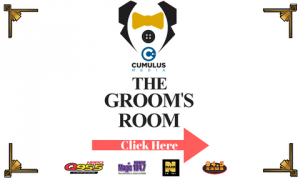 202 Galbert Road, Lafayette, LA. 70506.